The convergence of the widespread deployment of low-cost sensors, cloud and greater compute power has brought together a multitude of connected devices which can monitor, collect, exchange, analyze and deliver insight like never before. Industry 4.0 (or Industrial Internet of Things) is transforming industries. This is especially true within manufacturing where many organizations are making investments into ‘smart manufacturing’ and machine learning tools in order to make significant improvements. Whether the goal is to decrease labor costs, reduce product defects, shorten unplanned downtimes, improve transition times, or speed up production, the core technologies of machine learning align well to the complex problems manufacturers face on a day-to-day basis. As more manufacturers are discovering, the paradigm of performance is shifting, after years of squeezing costs out of supply chains and operations, they are now realizing that more cost cuts will only impact the customer. The way to achieve real efficiency gains is to make their factories more agile and responsive. To go beyond the hype, leaders need to understand the challenges and look at ways they can successfully implement the tools that will deliver real value. The journey towards Industry 4.0 is complex. At its foundation is data, but it often lives across multiple relational and non-relational systems. Whilst innovations in storage and managed services have improved the capture process, accessing and understanding the data still poses a significant challenge. 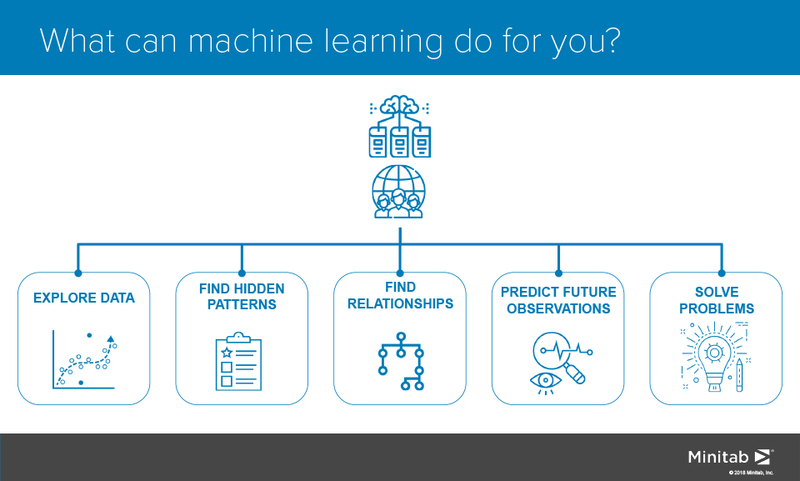 As a result, demand is growing for advanced analytical and machine learning tools which can help unlock the value of the data. 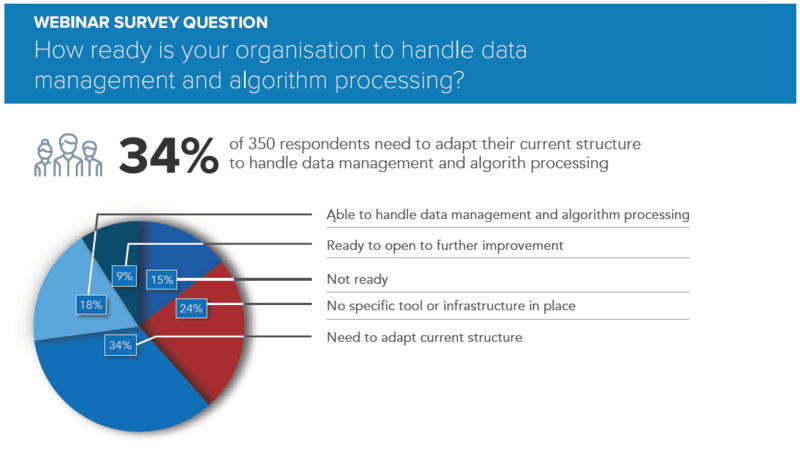 In a recent webinar, participants were asked how ready they were to handle data management and algorithm processing, with 24% of respondents stating they had no specific tool or infrastructure in place and 34% saying they needed to adapt their current structure. This is where solutions such as Minitab’s Salford Predictive Modeler (SPM) are playing a significant role. These highly accurate and ultra-fast engines provide users with automated modelling solutions to help quickly and accurately find actionable predictions and patterns in large and often complex data, allowing manufacturers to be able to make better decisions across the board. Where these complex problems once took months to solve, they can now be answered in minutes. As the domain of manufacturing becomes more complex and dynamic, data-driven approaches to find highly complex and non-linear patterns in data are becoming ever more critical. Connected devices and systems are radically altering the nature of manufacturing, offering new opportunities for extremely focused control and monitoring, with self configurating automations heralding a step-change in productivity. It is becoming more and more essential that organizations find new tools to transform raw data into models that can be applied to prediction, detection, classification, regression and forecasting, so that operations become more efficient and organizations can find real competitive advantage.